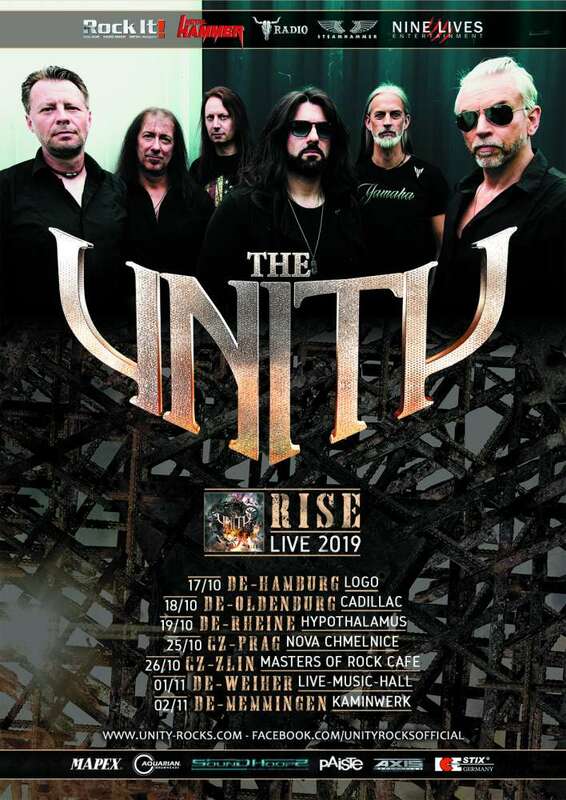 Don't miss the shows of The Unity in Zlin and Prag in october! Elvenking confirmed for Sabaton Open air! Gamma Ray confirmed for Skogsröjet Festival 2019! Gamma Ray confirmed for Z!Live Rock Fest! Lacrimas Profundere will rock Hexentanz Festival once again! Lacrimosa will come to Kiev! VAN CANTO confirmed for RockHarz 2019! HELLHAMMER performed by Tom Gabriel Warrior's "Triumph Of Death"